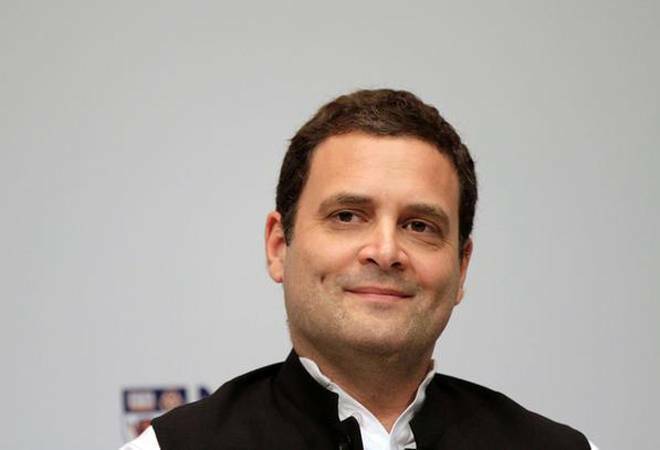 Congress president Rahul Gandhi Sunday said there are 22 lakh government job vacancies which will be filled up by March 31 next year if his party is voted to power. The Congress has been criticising the government over alleged jobs losses and lack of jobs creation. “Today, there are 22 Lakh job vacancies in Government. We will have these vacancies filled by 31st March, 2020,” Gandhi tweeted. “Devolution of funds from the Centre to each state government for healthcare, education etc. will be linked to these vacant positions being filled,” he said.